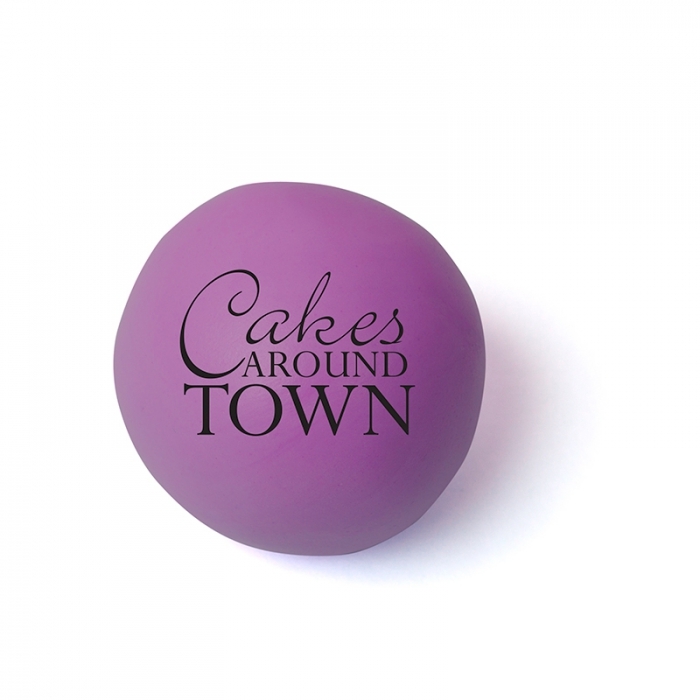 Saracino Modelling Paste - winner of the 2017 Cake Masters Product of the Year Award! 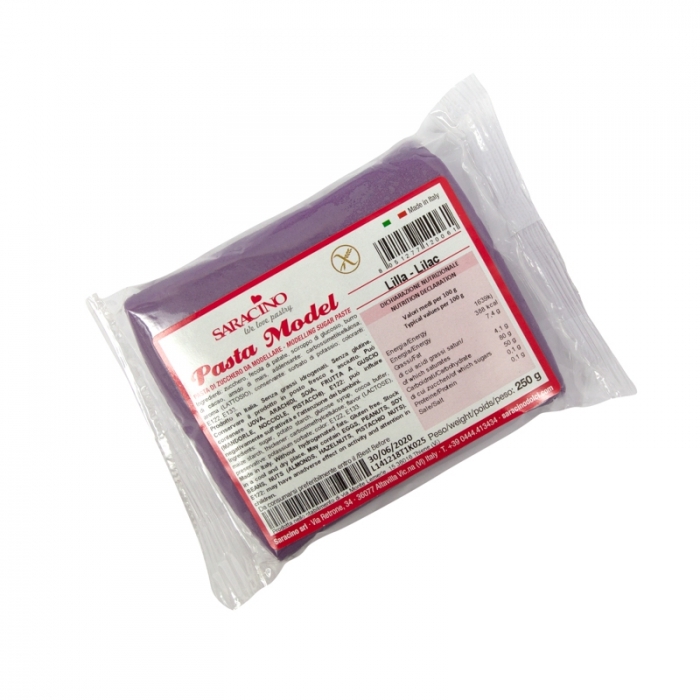 250g of Lilac modelling paste to create modelling figurines and toppers. Hailed as one of the best modelling pastes in the World we are pleased to bring this to you at an award winning price.